“It is a waste of time to be angry about my disability. One has to get on with life and I haven’t done badly. People won’t have time for you if you are always angry or complaining” – Stephen Hawking. 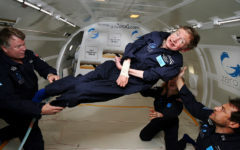 Stephen Hawking, the person we know today as the greatest living physicist, was diagnosed with Lou Gehrig’s disease, also known as ALS, at the age of 21. ALS is a disease that affects your nerve cells in the brain and the spinal cord. Daniel Radcliffe, the person we know as our beloved Harry Potter, has been diagnosed with Dyspraxia which is a delay in the coordination of your motor skills. They are both ‘different’. But they both have achieved great things in their life. Without their persistence or passion, we wouldn’t have known a brief history of time or the fictional world of J.K. Rowling wouldn’t have found a real life Harry Potter. Hawking’s paralysis didn’t stop him from discovering black holes and Radcliffe’s inability to tie shoelaces didn’t hold back his acting. Did their conditions stop them from achieving what they did? Can you picture a world without these two great personalities and many more like them? Do you know that one out of five children is being diagnosed with a disorder each year, over one entire billion of people today have been diagnosed with a disability and millions more suffer from one or the other deadly disease. In our life, we have all faced challenges that make our path to success and happiness a little bit difficult. Most of us find a way through those dark days, but just for a second, have we given any thought about those who can’t? Can you imagine a life where your physical or your mental condition acts as a barrier between you and your passion? 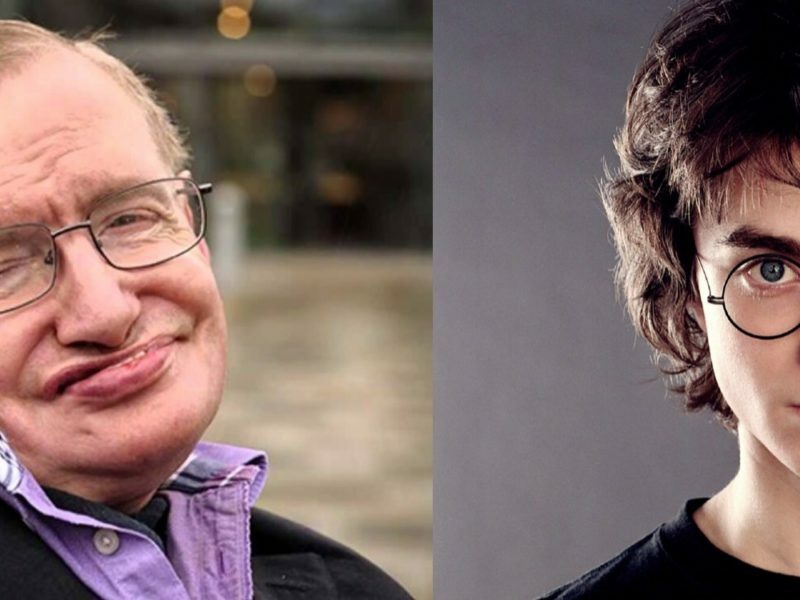 Stephen Hawking and Daniel Radcliffe may have made their way to the top, but have we really included people like them? We’ve fought so much for equality but we seem to have forgotten a massive section of our society. This section transcends race, gender, religion, or culture. This section of individuals are the ones who suffer from various disabilities or disorders. They live among us just seeking to live a life of inclusion. We underestimate their worth because being a collective part of society, we only see them for their disabilities. What society fails to realize is that these different people have contributed a lot to our advancements. Being different does not stop a mind from coming up with great ideas. Till date many people with disorders and disabilities remain unemployed because if their ‘condition’. Society pities their condition but doesn’t empathize with what they truly want. Their disability may hinder their everyday functioning but the beauty of such people is that they learn how to adapt. They embrace their uniqueness and learn to live their life around it. So who are we to deny them of equal opportunities if they can prove themselves capable of the same? Not every problem in the world has a cure or a solution. But, we can begin by including them and taking their needs and requirements into consideration. This is the idea that we want to present to you. Let’s begin to include ramps alongside stairs so that those in wheelchairs can have the option of moving about. Let’s build the world where We, include. 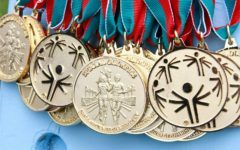 weincluded.com is a platform to break the stigma associated with disabilities and disorders. It will be telling about the life of people with challenges and their struggles in the form of stories. Every person should have the right to live their life the way they want and have equal opportunities. We shouldn’t undermine them for their disability. But the point we strive to prove is that different people are not a liability and shouldn’t be isolated. In fact, ‘weincluded.com’ has been to create that awareness and sensitivity which is currently lacking in the societal mindset. It’s time we step up and fight the clutches of discrimination in all ways possible. We need to begin observing more than what meets the eye. We need to take the initiative of inclusion. So take a moment to retrospect – have we included them? If you want to bring a smile on the face of a person who is ‘unique’ or a change in the way society treats them, then sign up for our launch and be a part of us.